There are many discoveries that challenge the well-established scientific beliefs of evolution, but most of them are being denied or covered-up by the elites who have a certain interest in keeping history as it is. In 1959, a narrow cave was found in Northern Greece by a shepherd boy. When venturing inside with a couple of local villagers, they’ve discovered the cave was rich in minerals and after further digging inside out of curiosity, the locals found an out of place relic – a human skull embedded in a cave-wall. Later excavations unearthed many fossil remains of pre-humans, animals, and tools made of bone and stone. 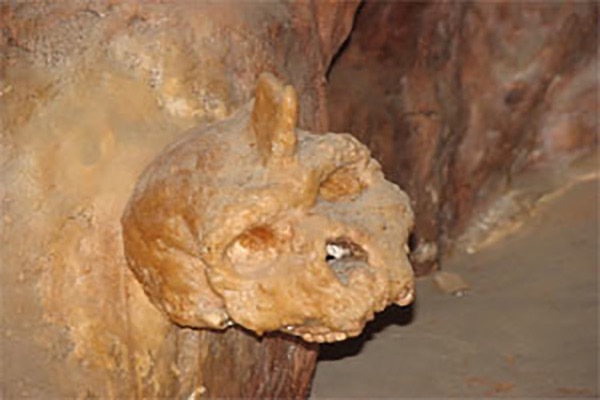 The skull was extracted from the Petralona cave where it had been discovered and was furtherly sent to the University Thessaloniki in Greece for a more detailed research. Archaeologists agreed that after a complete study had been conducted, the skull will be sent to the local museum where its history would be known to others. However, this never happened since the analysis of the skull revealed it had been trapped inside that cave for approximately 700,000 years, making it the oldest human eropeoid of the age ever discovered in Europe. 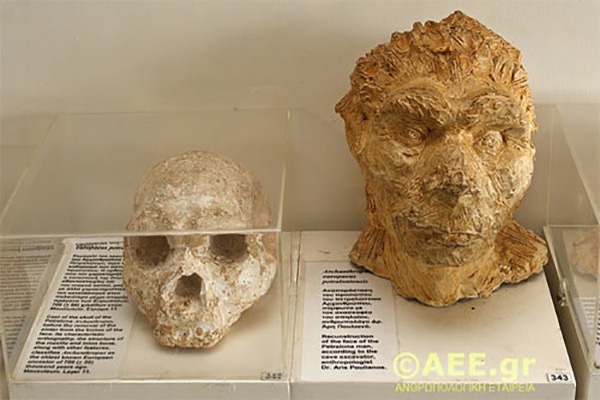 Dr. Paulianos who researched the skull revealed that ‘The Petralona Man’ evolved independently in Europe and he was not a descendent of any of the species that came out of Africa. In other words, the skull held clear evidence of a different evolutionary path followed by humans in Europe that directly contradicted with the ‘Out of Africa’ theory, a doctrine accepted by modern science. In 1964, a group of German researchers tried to debunk the findings of Dr. Paulianos by claiming that the skull was nearly 50,000 years old and that it was in fact from a species of humans originating from Africa. However, analysis conducted in 1971 by a team of US researchers showed once again that the Petralona skull was indeed 700,000 years old. They managed to establish the date based on the examination of the caves sediments and stratigraphy. Scientists from twelve countries ran different tests on the skull. All of them received similar results that credit the work of Dr. Paulino as being correct. Research continued until 1983 when Greece was taken over by a dictatorship which ordered for all remains found in the cave to be deprived of public access, including foreign researchers. That’s when the challenging discovery remained on hold for more than 15 years, and the Greek government offered no viable argument for their decision. The issue was later taken to court by the Anthropological Society of Greece and scientists were once again given free access to the cave. This was a minor victory whatsoever, since the Ministry of Culture has allegedly tried to get the courts to rule in their favor and once again restrict the access to the site. I know it comes hard to believe from a democratic point of view, but no conclusive argument was given by the Greek government as to why they wanted the cave secured. Researchers today have determined the skull is that of Homo Erectus, an ancient hominid, but it also has characteristics of Neanderthals and strong European traits as well. According to the latest tests, the skull appears to be either Homo Sapiens or part Homo Sapiens, thus putting the skull in direct conflict with the ‘out of Africa’ theory. Dr. Poulianos’ findings reject the ‘out of Africa’ theory, reason for why his research was deliberately suppressed in today’s academic circles. The doctor and his wife were also assaulted and injured in their home back in 2012. To dig deeper into the wound, the Greek government deprived him and his team of further access to the cave where he intended to finalize the research. To cover-up the story, a sign has been placed outside the cave stating that the skull discovered inside is 300,000 years old, and Wikipedia today has dated the skull even younger. 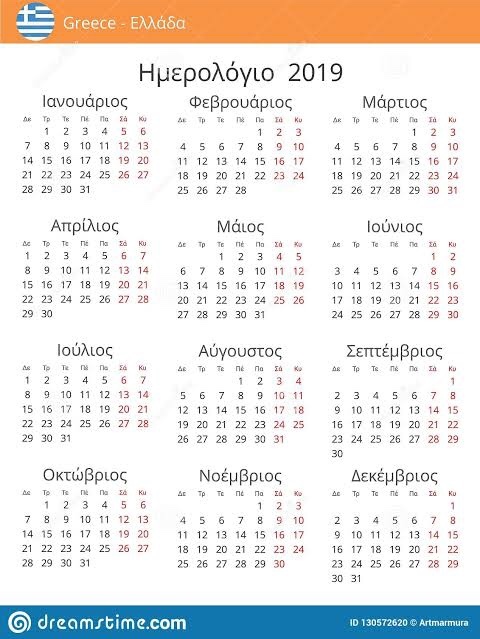 The reason why the government of Greece is harshly suppressing the finds of Dr. Paulianos may be obvious for some of you, but to highlight the main idea – if the research conducted so far is proven to be correct, it means that human beings didn’t just originated from Africa; they were found scattered throughout the entire globe, thus proving the entire theory of evolution served by modern science is all but untrue. It’s the same with the Native Americans, where the accepted theory of evolution asserts they came across the Alaskan land bridge into the Americas, while the aboriginals insist their ancestors where always present in the Americas. Once again, we have further proof that modern history is teaching us some serious lies. It appears that information not fitting into the general accepted paradigm is either being covered-up or dismissed as fables. The skull from Greece proves the scientific path that’s now being followed is rotten and controlled. REAL science should follow the tracks and change the until-now-accepted beliefs where it is the case. Professor C.G. Nicholas Mascie-Taylor of the University of Cambridge sent a letter to the Ministry of Culture in Greece stating that the correct date of the skull is 700,000 years old instead of 300,000. See the letter below.